Klaus Elk graduated as Master of Science (Electronics) in 1984, with a thesis on "Time-Delay Spectrometry"-a Digital Signal Project. Two years later he graduated with a Bachelor of Economics (Marketing). He has since then worked mainly with telecommunications, medical electronics and sound and vibration in private industry. 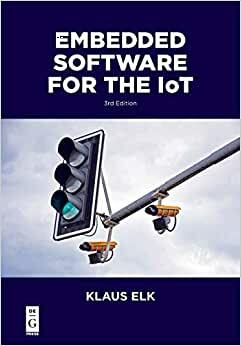 In parallel with this work, he taught courses at the Danish Technical University including courses in object oriented programming and the internet protocol stack. Recently he earned a "Mini MBA," and in the following year took a "Board-Member Masterclass." Today Elk works at Bruel & Kjaer Sound & Vibration as R&D Manager of Instrumentation.